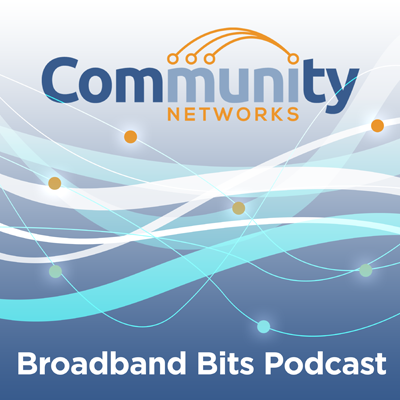 Community Broadband Bits is a short weekly audio show featuring interviews with people building community networks or otherwise involved with Internet policy. You can listen to the shows via your browser below or by downloading the shows from iTunes to put on a portable media device. See our index of all shows and links to transcripts. Please send us feedback here. A good way to keep up with new developments is to subscribe to our one-email-per-week list sharing new stories and resources. To subscribe, copy this link into "Subscribe to Podcast" in iTunes or your preferred podcast manager. This show is 39 minutes long and can be played on this page or via iTunes or the tool of your choice using this feed. You can listen to the interview on this page or visit the Community Broadband Bits page. Ron is host of the streaming show, “Get Your News on With Ron,” a show driven by its audience. He has a popular YouTube channel and is regularly on the Jimmy Door Show and The Young Turks, often discussing municipal networks and the importance of network neutrality. In his home town of Pasadena, Ron is also a broadband champion, inspiring fellow citizens to attend City Council meetings and encourage elected officials to consider the possibility of a publicly owned broadband network. Christopher and Ron discuss how Ron’s using his ability to reach people to help spread the word about the benefits of municipal network and some of the challenges he’s faced as a citizen advocate. This show is 29 minutes long and can be played on this page or via iTunes or the tool of your choice using this feed. 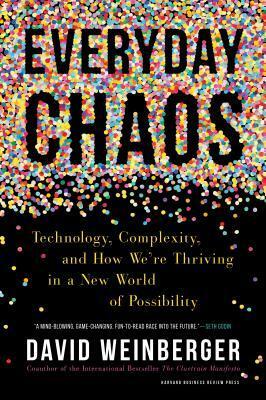 You can listen to the interview on this page or visit the Community Broadband Bits page. This show is 23 minutes long and can be played on this page or via iTunes or the tool of your choice using this feed. You can listen to the interview on this page or visit the Community Broadband Bits page. This show is 22 minutes long and can be played on this page or via iTunes or the tool of your choice using this feed. You can listen to the interview on this page or visit the Community Broadband Bits page.